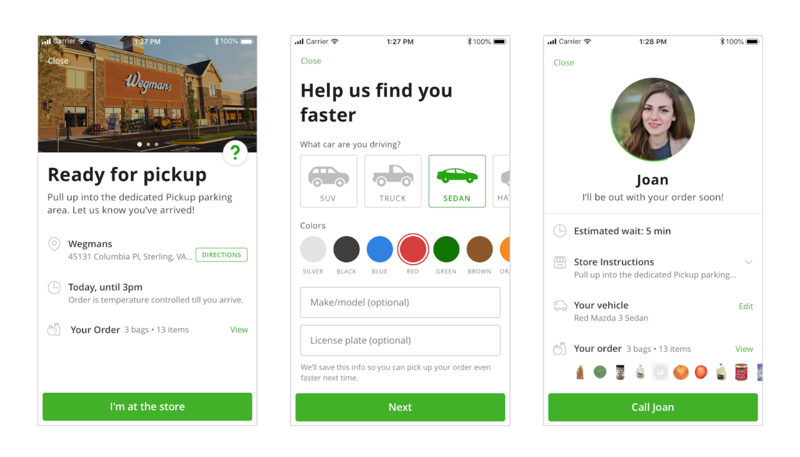 Instacart has taken on an expansion of Instacart Pickup, it's new grocery click-and-collect service to more regions which will involve working with existing and new retail partners to add to the service over the next coming months and throughout next year. This rollout comes after a multi-month product pilot it offered to customers to ensure feedback. 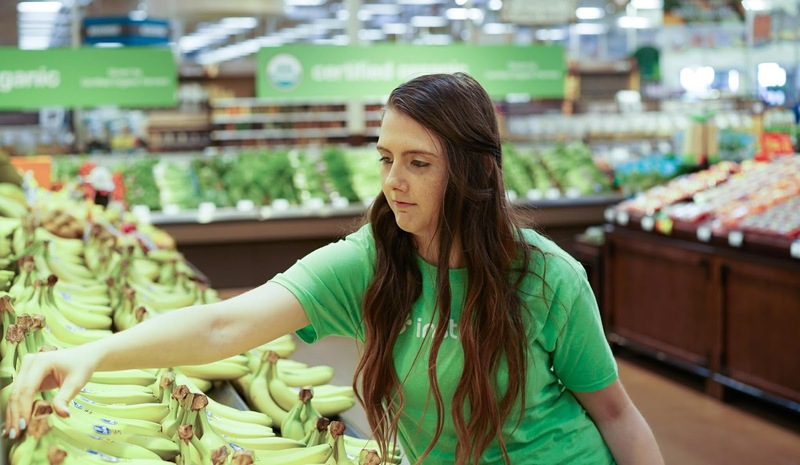 Based on positive response, The company has deepened its partnerships with the likes of Publix, ALDI, Food Lion, Price Chopper, Cub Foods, Tops Friendly Markets and Schnucks to offer the Pickup service in nearly 200 stores across 25 key markets near Atlanta, Boston, Charlotte, Minneapolis, Nashville, San Francisco, and Washington D.C.
Instacart users in participating cities and retail locations will now be able to shop for fresh produce, seafood, meat and various kitchen essentials, place their orders and pick it up at their chosen retailer. After addition of items to cart, customers then choose either a delivery window or pickup window before they check out. They'll receive an in-app notification when their groceries are ready and will then send an in-app notification to their Instacart personal shopper to make aware of their transit to the store. At arrival, the groceries are taken to the customer's vehicle instantly by the personal shopper. This pickup service is free for Instacart Express members. "We want to make grocery shopping effortless by helping our customers get the groceries they need from the retailers they love. Our customers want choice and we're excited to now offer the pickup option they've been asking for," Instacart Chief Business Officer Nilam Ganenthiran said. "In our house, sometimes the ritual of going to the grocery store is inspiring and helps us meal plan for the week. Other times, we're busy and can't get to the store, so delivery makes life easier for us." "For families that are out and about and running errands, a pickup solution might be a better fit for their family rhythm. I'm excited to work with our existing retail partners to now offer Instacart Pickup and look forward to adding more beloved grocers over the coming months and expanding this service to even more families." He stated.